"I prefer warm, melancholic or endlessness feelings with an authentic character and deepness." 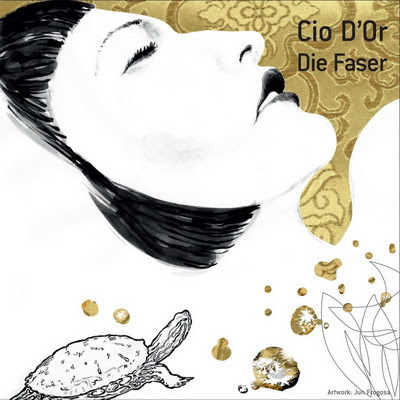 Take one listen to Cio D'or's Die Faser and you will know exactly what this sound and music obsessive is talking about. A true listening experience from start to finish. 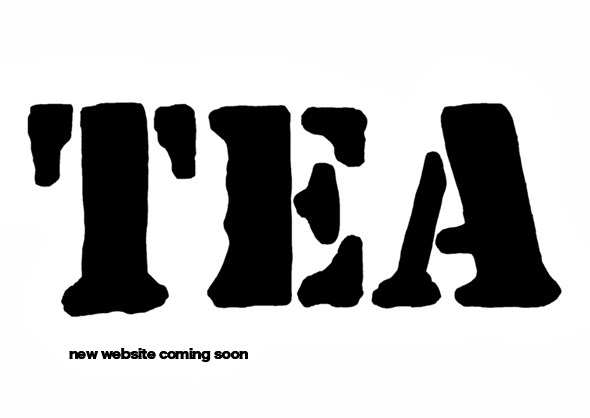 Cio D'or will guide you through landscapes of warm ambient bliss littered with organic drones and experimental samples. Cio doesnt stray away from her take on big room education with tracks like 'brokat' and 'Wildseide' to put a wry grin on any furrowed brow listener.